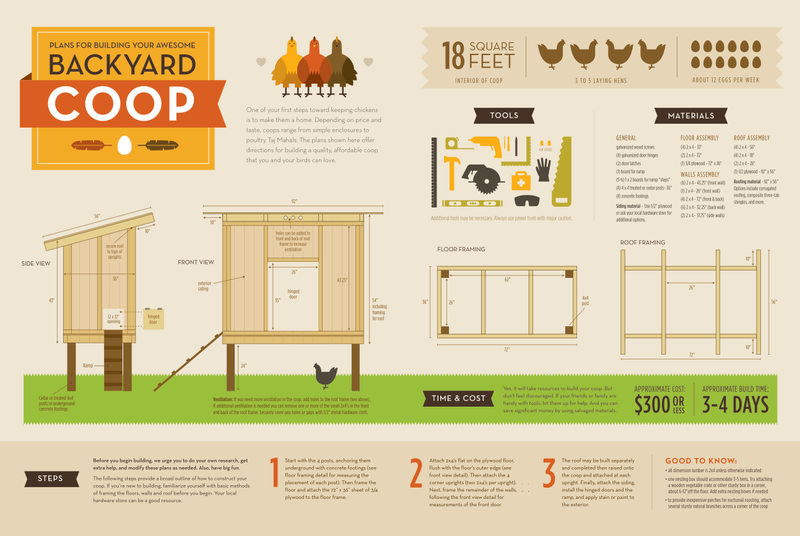 how-to-build-a-chicken-coop_50c662e3a0826.png (PNG Image, 1292 × 866 pixels) – Scaled (65%). 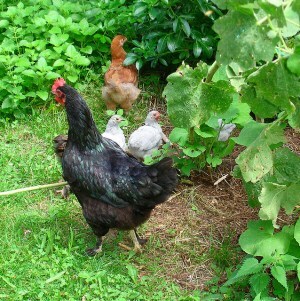 The My Pet Chicken Guide to Chicken Care, Chapter 7: Caring for your Chickens. 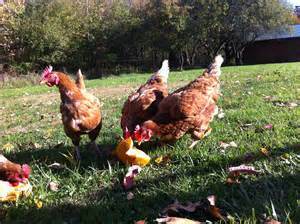 Free Chicken Feed for Raising Chickens.